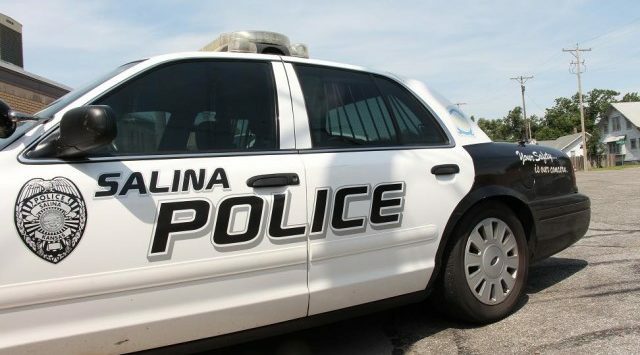 Thieves grab four tires and leave a car up on blocks at a Salina auto lot. Police are investigating after someone stole a set of 16-inch chrome wheels and four Firestone tires off a 1999 Buick Regal on the lot at Hi-Co Motor Company located at 645 N. Santa Fe. Police say the theft occurred sometime between 6pm Friday and 8am Saturday. Loss is listed at $1,200.